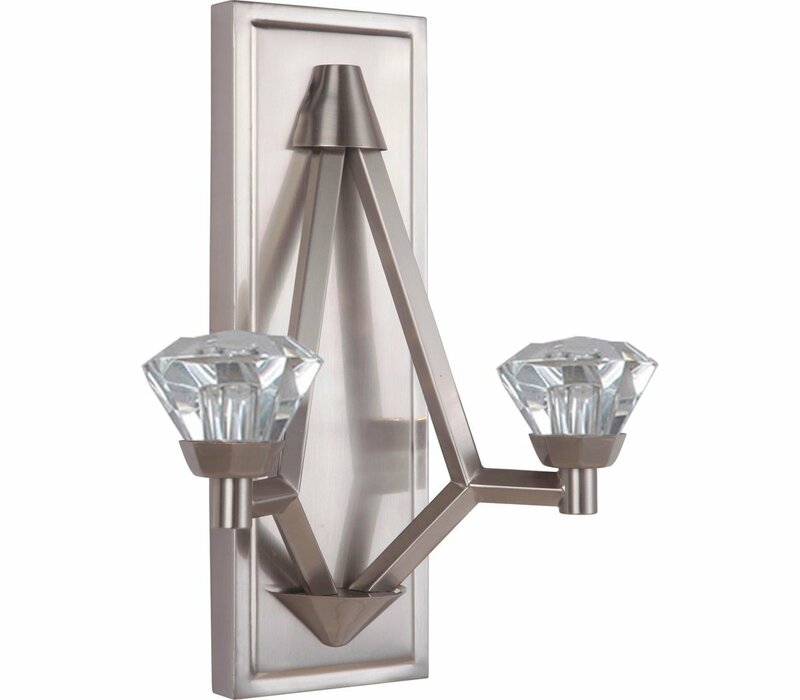 The Radiante lighting series glimmers like a piece of rare, custom jewelry. 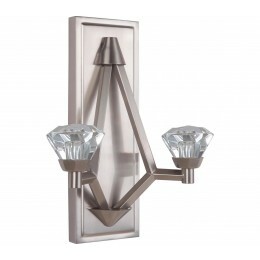 Skillfully crafted for the most opulent places and spaces, this LED lighting fixture uses brushed polished nickel and cut crystal to create an exquisite and multidimensional focal point. The distinct lines and angles give the Radiante a flawless quality that knows no equal.